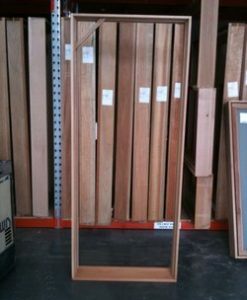 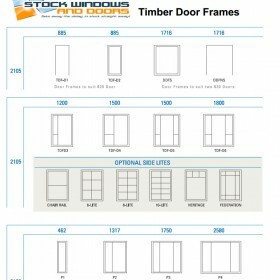 All Timber Door Frames are available with a sill to suit either open in or open out doors. 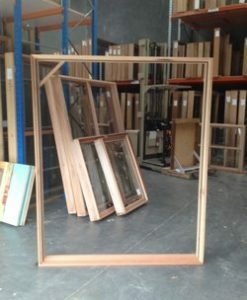 Door Frames with side lites are available as left hand or right hand to suit the requirements of your home. 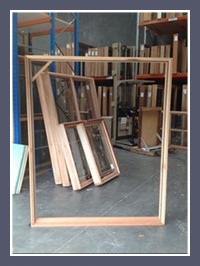 Door Frames are manufactured with the advantage of an adjustable stop. 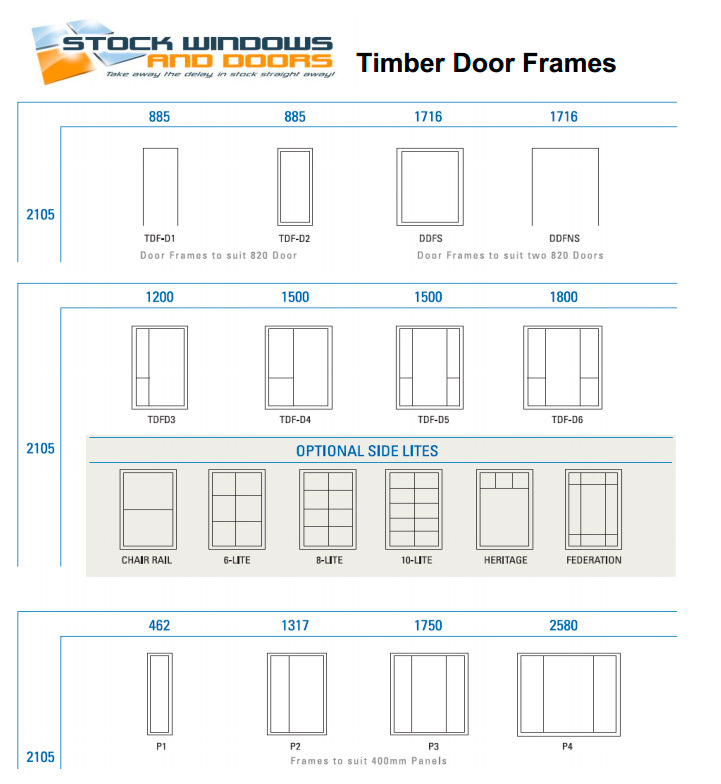 This means our doors can cater for all available door thicknesses.